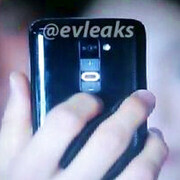 Just in case we didn't have enough LG Optimus G2 leaks already, here's another set of images that surfaced on the web earlier via Seeko – a Korean gadget-dedicated forum. Once again we are given a glimpse at the smartphone's front, where a screen of over 5 inches resides, as well as at its back side, where the volume buttons have been placed right under the camera module. 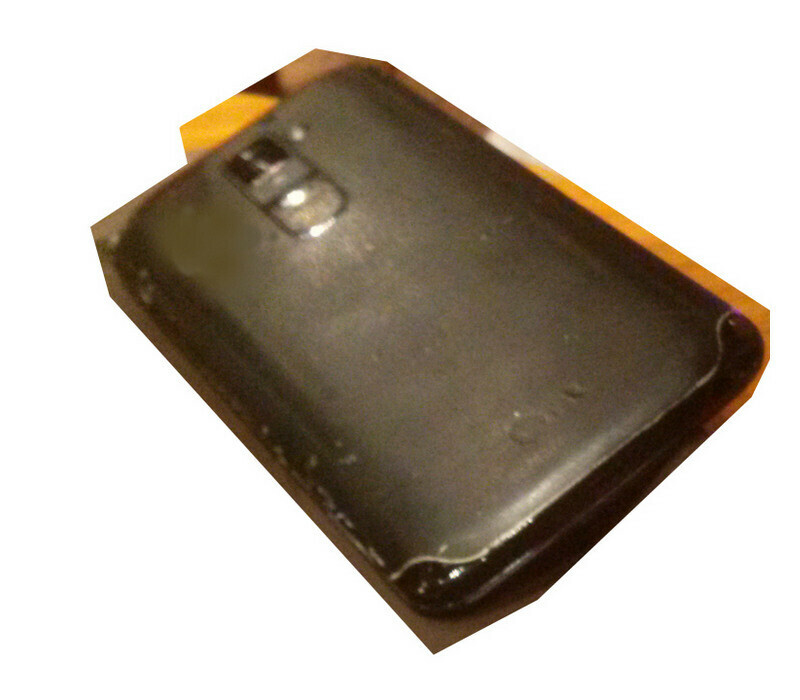 The source of these LG Optimus G2 images allegedly got their hands on a unit with the help of an LG insider. We are being told that the unusual button placement makes them uncomfortable to operate, but who knows, perhaps their arrangement just takes some getting used to. Supposedly, placing the keys on the back of the device has allowed LG to make the bezel on the Optimus G2 nearly non-existent. 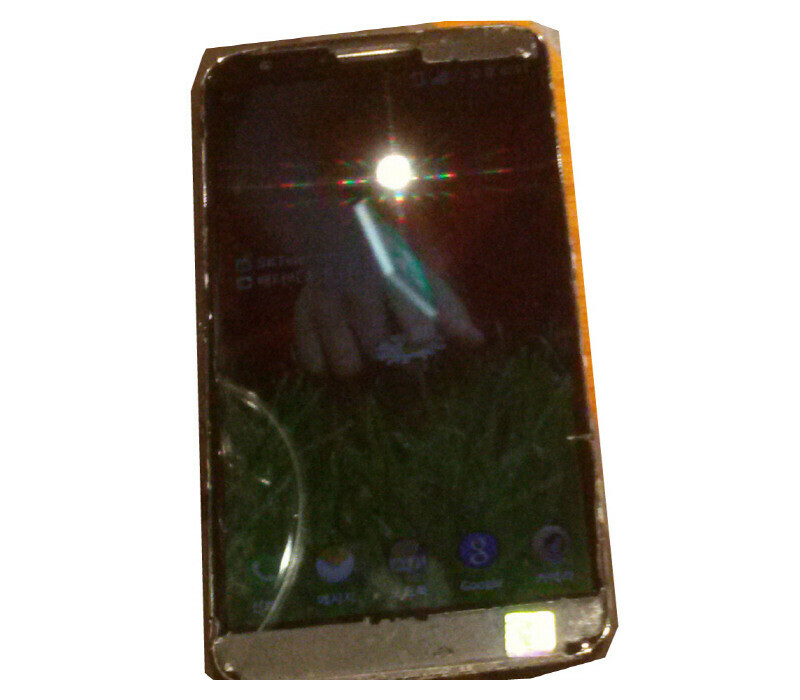 Furthermore, it is said that the LG Optimus G2 has a removable battery with capacity of about 2600mAh or so. The LG Optimus G2 is expected to be announced officially at a media event scheduled for August 7. SK Telecom is very likely to be among the first carriers to start offering the device, which isn't surprising at all since the handset is rumored to offer LTE-A connectivity. However, we won't be surprised if U.S. carriers launch their own versions of the smartphone as well. Round icons again not so cool. I hope they redesign it. I think you mean corners. What happened to the lovely crystal reflection back of the first one? For the sake of the removable back. I really digged the crystal reflection design myself, but I really like the idea of a removable battery too. Not to mention the 'cracking due to heat difference issues'. But still that was one of a kind back. Never seen anyhing that was so different and uniques, since the the iPhone 4. I hope LG have made sure the buttons on the back aren't impractical. Because that's how they look to me. I like that they're putting it in a neutral area. It doesn't look hard to reach at all if you hold it upright. Since I'm left handed I usually have to deal with configurations that have right-handers in mind. The only potential problem that I can see is if that + and - button will be used for the camera zooming in landscape. Now thats gonna be awkward! At first I liked the idea, since it makes sense for ambidextrous volume up/down during a phone call. Then I thought...what about the rest of my phone usage, when I'm staring down at the phone face up on a desk? I would have no access to the rockers. Why buttons? Just make the whole back plate touch sensitive and have gesture and pressure sensors replace all the existing buttons on the device. Patents that have been filed show that this idea has been floating around. It's even been posted here on PhoneArena, but a lot of people criticized it for 'copying' the PS Vita. its a real gamble on its hardware buttons, but I'm so excited about it as well. Atleast LG is trying something different..!